Celebrate the Lunar New Year and welcome the Year of the Pig at one of the events listed below. You can also contact your Community Builder to find out if there are any Lunar New Year events taking place in your community. This free event features fun family-friendly activities for everyone to enjoy. Dance to live music, watch martial arts demos and learn more about the holiday. Date and time: February 2, 11 a.m. to 2 p.m. 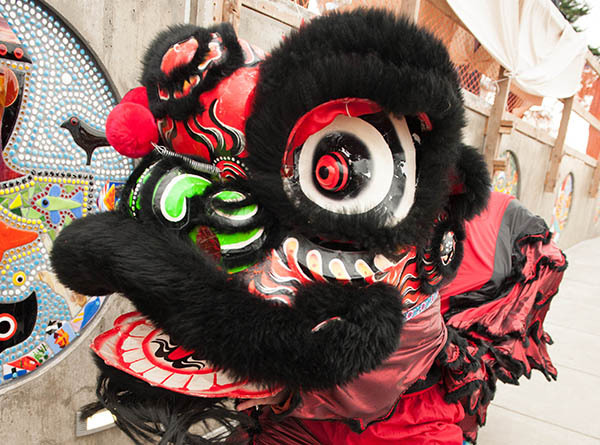 Experience Lunar New Year food and culture in Seattle’s International District. Watch a lion dance performance and costume contest (see details below), create crafts with local artists and enjoy traditional entertainment. Neighborhood restaurants will offer a variety of $3 bites. Make a pig mask or create a costume that honors the Lunar New Year. Contestants can win money and prizes. You must be present to win. Date and time: February 9, 11 a.m. to 1: 30 p.m.